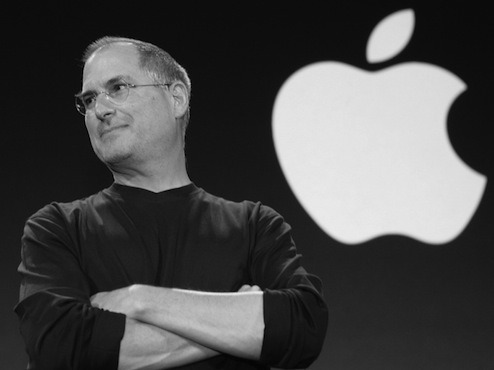 Why does Steve Jobs always wear turtlenecks? Because suits have too many buttons. 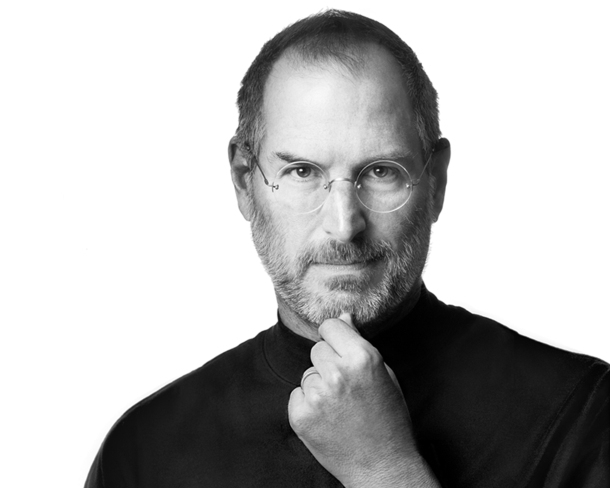 Corny, but kind of appropriate and so fitting since Steve Jobs does indeed enjoy the turtleneck and has an obvious dislike for unnecessary buttons. Thank you to Eric for sending this in. I’m not sure if Eric is the originator of this one or if it’s from someone else, but if you know of any other Steve Jobs or Apple jokes, feel free to put them into our comments. Actually they’re called ‘Crew neck’, not quite as high and without the double rollover of the true Turtle neck.